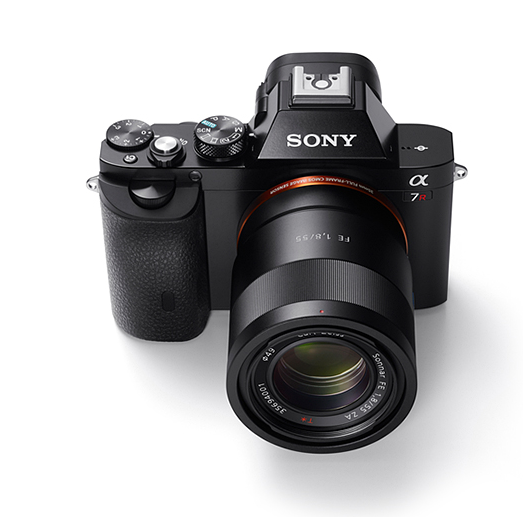 Sony A7R and the lens I need. Sony A7R Camera and lens that I need for documentary photography. It is small light and discrete, can make images with it that I struggle to get otherwise. I have spent the weekend making images on a Sony a7 camera, while I have not been given permission to post the images, I have now a list of new camera equipment that I want. Oh dam! I was happy with what I have at the moment. But after using the a7 I feel that most flu frame dSLR’s are just to big look great on a professional shot but when you want to blend in not look so professional and just make images this is a rather good option. Not quiet though when you are using it. If you want silent then get the RX1 it is silent, want interchangeable lens in a full frame package and quality then this is one option the other is a Leica M (type240). I want both. 70-200mm lens FE 70-200 mm F4 G OSS SEL70200G + what ever filter this lens takes. The lens below, I might not need as much, as I have a Leica 40mm f2 Summicron, which is 40 years old and it is wonderful on the a7 so I can’t see why it would not be as good if not better on the a7R.